Automotive Lift. Worth Lifts. 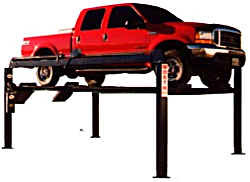 Quality American made two post, 2 post lift, 4 post lift, four post lifts. 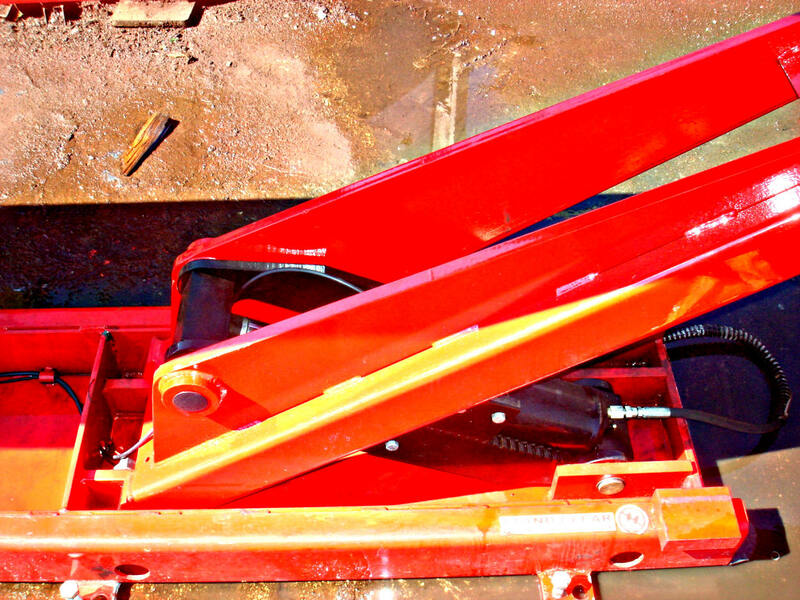 Wheel alignment lift, alignment lift, aligner lift. From 7,000 pounds to 100,000 pounds. We ship world wide. 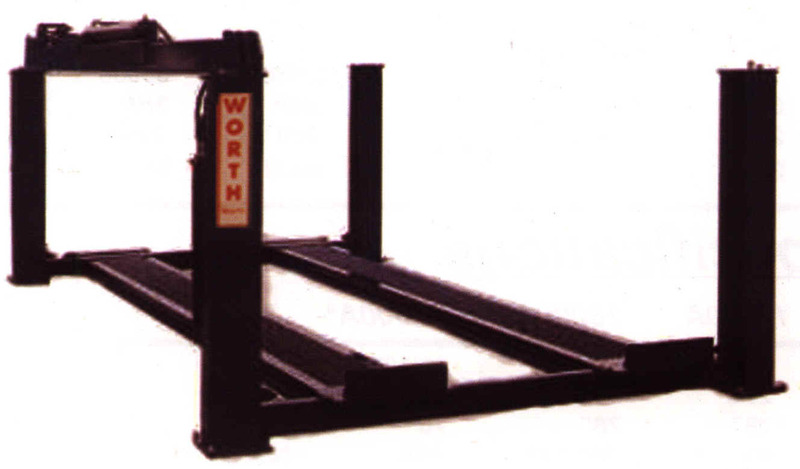 Car lift, truck lift, above ground lift, auto lifter. 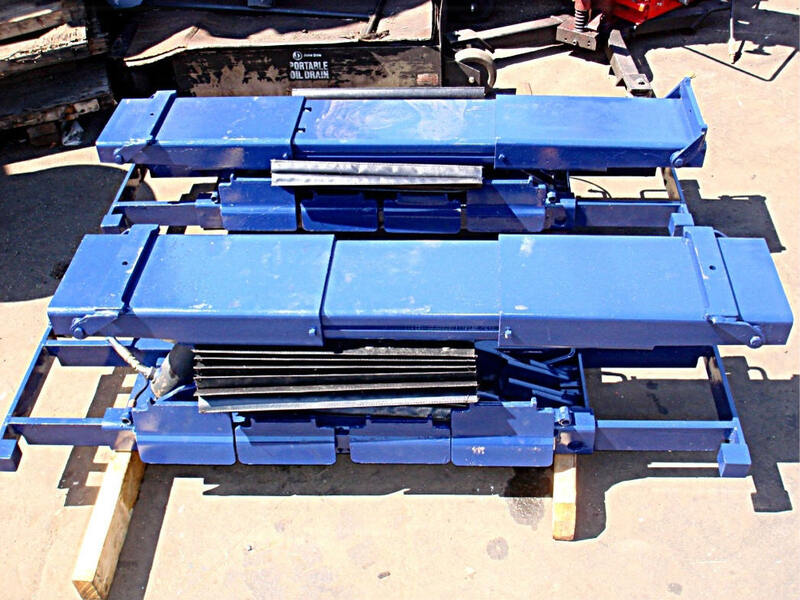 New and used lifts in stock. Made in the United States. Beware of "cheap" imports from the orient. 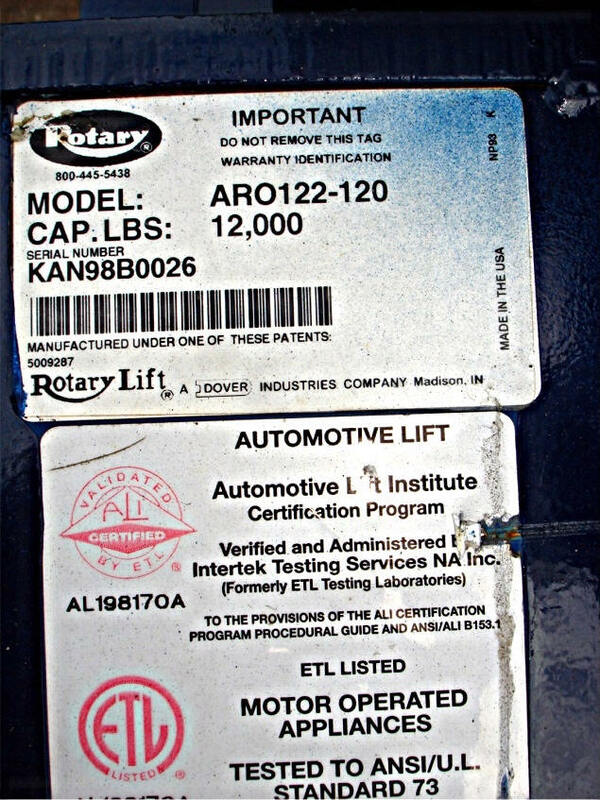 Some companies install a US motor and then tell you the lift is made in America. Demand a "certificate" stating the origin of the lift, they won't give you one. Max. 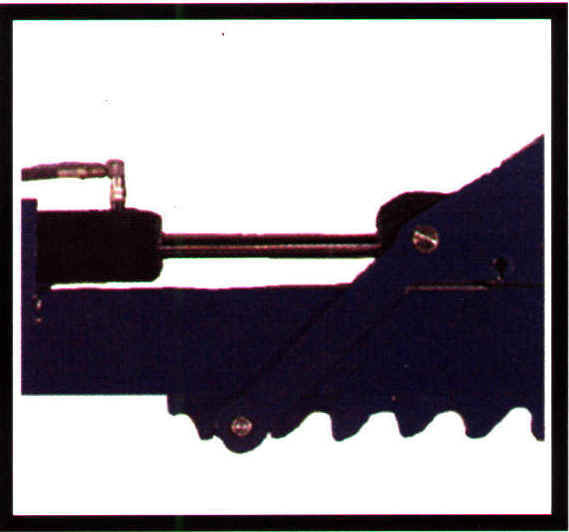 Wheelbase: General Service 190.5"
Tread Width: Minimum Inside 40"
Tread Width: Maximum Outside 88"
Lifting Capacity* . 27,000 lbs. / 12,247 Kg. 27,000 lbs. / 12,247 Kg. 35,000 lbs. / 15,876 Kg. 35,000 lbs. / 15,876 Kg. *Max Capacity / s. / 4082 Kg. 13,500 lbs. / 6,124 Kg. 13,500 lbs. / 6,124 Kg. 17,500 lbs. / 7,938 Kg. 17,500 lbs. / 7,938 Kg. *Max Capacity / . / 4082 Kg. 13,500 lbs. / 6,124 Kg. 13,500 lbs. / 6,124 Kg. 17,500 lbs. / 7,938 Kg. 17,500 lbs. / 7,938 Kg. A - Overall Width . 154" / 3912 mm. 154" / 3912 mm. 154" / 3912 mm. 154" / 3912 mm. B - Outside Length 201" / 5105 mm. 257" / 6528 mm. 317" / 8052 mm. 257" / 6528 mm. 317" / 8052 mm. C - Overall Length 241" / 6121 mm. 297" / 7544 mm. 357" / 9068 mm. 297" / 7544 mm. 357" / 9068 mm. D - Height of Columns 93” / 2362 mm. 93” / 2362 mm. 93” / 2362 mm. 93” / 2362 mm. 93” / 2362 mm. E – Min. Runway Height 10-1/2” / 267 mm. 10-1/2” / 267 mm. 10-1/2” / 267 mm. 10-1/2” / 267 mm. 10-1/2” / 267 mm. F – Max. Rise 60” / 1524 mm. 60” / 1524 mm. 60” / 1524 mm. 60” / 1524 mm. 60” / 1524 mm. G - Max. 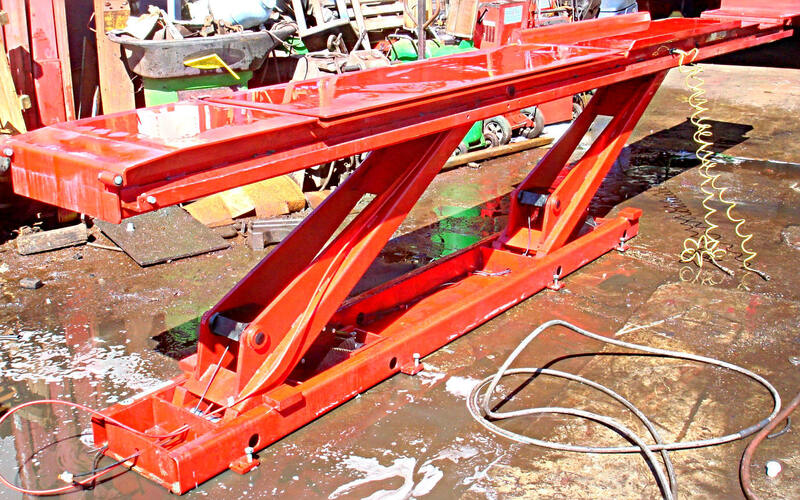 Lifting Height 70-1/2” / 1791 mm. 70-1/2” / 1791 mm. 70-1/2” / 1791 mm. 70-1/2” / 1791 mm. 70-1/2” / 1791 mm. H - Width Between Columns 134" / 3404 mm. 134" / 3404 mm. 134" / 3404 mm. 134" / 3404 mm. 134" / 3404 mm. I - Runway Width 22" / 559 mm. 22" / 559 mm. 22" / 559 mm. 28" / 711 mm. 28" / 711 mm. 38" - 56" 38" - 56" 38" - 56" 36" - 47" 36" - 47"
J - Width Between Runways (*) 965 mm. – 1422 mm. 965 mm. – 1422 mm. 965 mm. – 1422 mm. 914 mm. – 1194 mm. 914 mm. – 1194 mm. 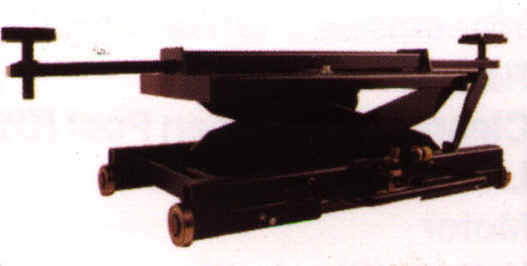 K - Length of Runways 203" / 5156 mm. 263" / 6680 mm. 323" / 8204 mm. 263" / 6680 mm. 323" / 8204 mm. L - Min. 4-Wheel Alignment (**) 83" / 2108 mm. 83" / 2108 mm. 83" / 2108 mm. 83" / 2108 mm. 83" / 2108 mm. M - Max. 4-Wheel Alignment (**) 138" / 3505 mm. 138" / 3505 mm. 138" / 3505 mm. 138" / 3505 mm. 138" / 3505 mm. N - Max 2-Wheel Alignment (**) 151" / 3835 mm. 211" / 5359 mm. 271" / 6883 mm. 211" / 5359 mm. 271" / 6883 mm. Lock Spacing Every 6" / 152 mm. Every 6" / 152 mm. Every 6" / 152 mm. Every 6" / 152 mm. Every 6" / 152 mm. 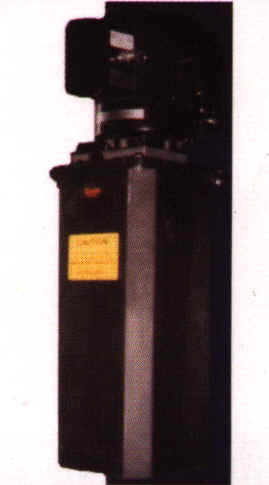 Standard Motor (**) 220 VAC / 60 Hz. 1Ph. 220 VAC / 60 Hz. 1Ph. 220 VAC / 60 Hz. 1Ph. 220 VAC / 60 Hz. 1Ph. 220 VAC / 60 Hz. 1Ph. 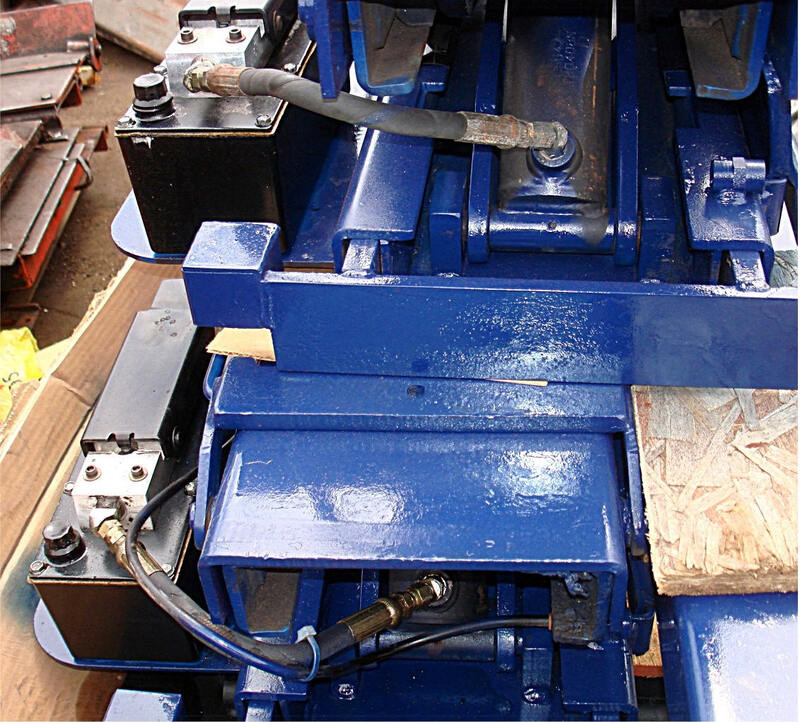 ROTARY 4 POST, 10,000LB. LIFT. ABSOLUTELY LIKE NEW, BARELY USED. 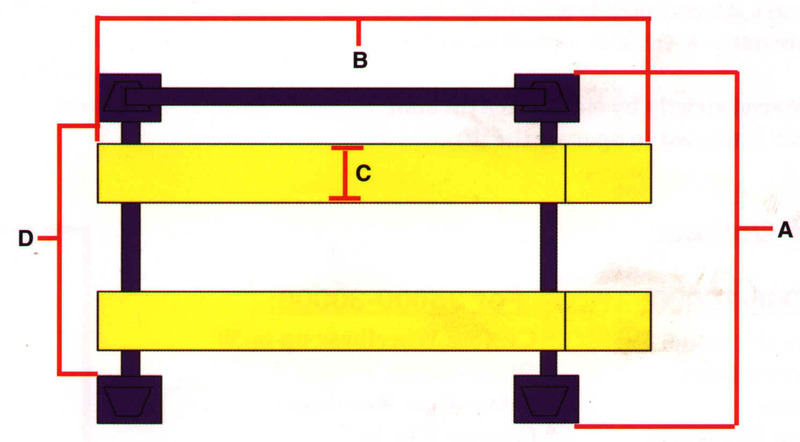 CAN BE CONVERTED TO ALIGNMENT LIFT. Single Point Safety Release is standard on all worth 4-Post lifts. This is a very convenient feature to keep technicians from having to walk to each post to release the safeties. 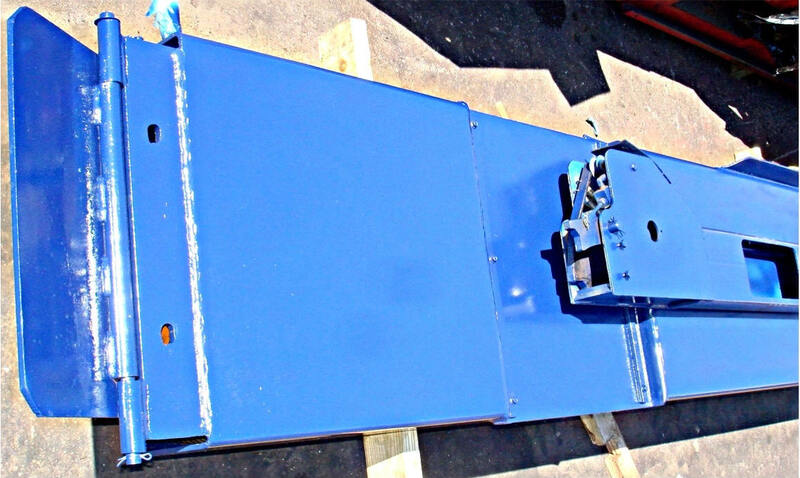 Heavy I-Beam runways available in 14" or 22" width. Worth 12,000 pound Open Front Alignment lift and 18,000 pound Alignment lift. 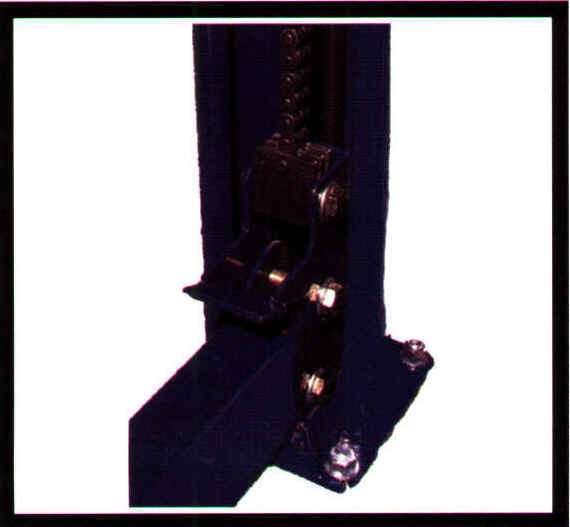 Feature rails for optional sliding jacks. 3 H.P. motor is standard. All chain design. ( No cables to replace or adjust.) Both runways are completely adjustable to accommodate narrow vehicles as well as wider trucks. 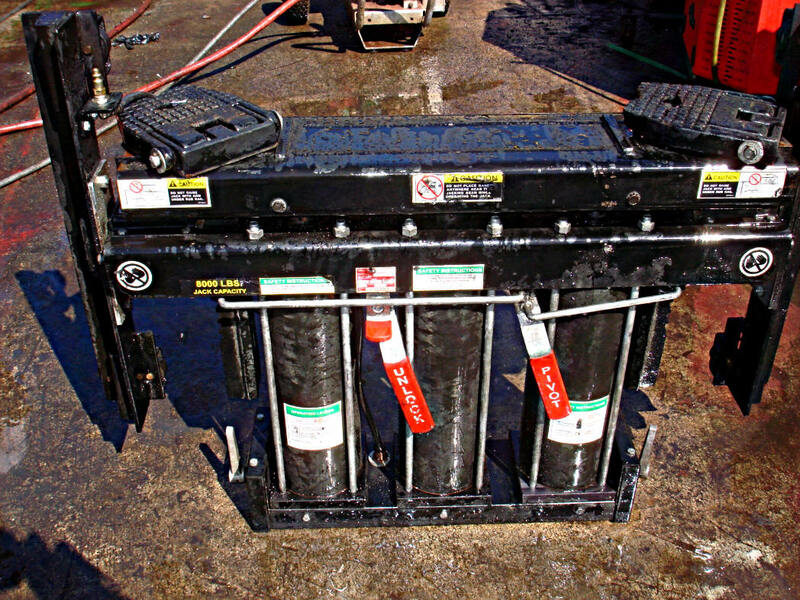 Full electric-hydraulic power. No air required to operate. Rear slip plates are included and built-in. 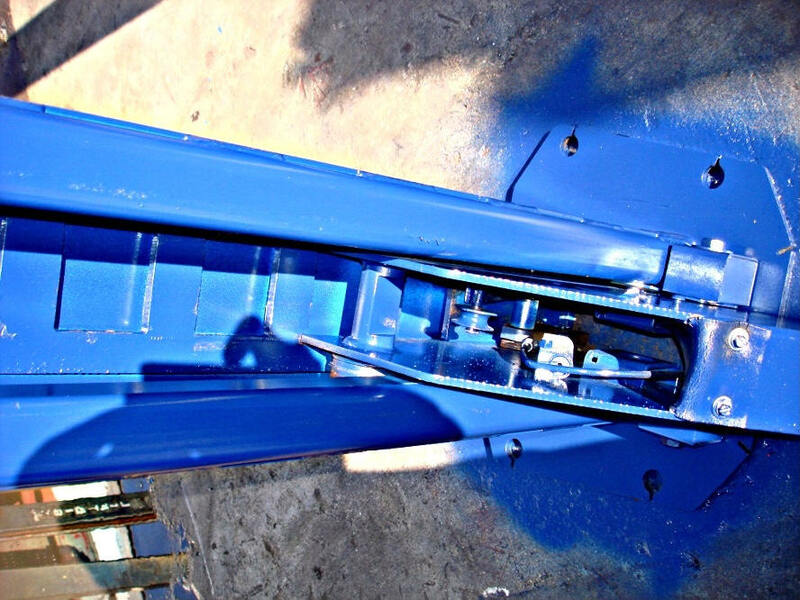 Front beam is placed well behind the turn plates, which makes performing the alignment and associated repairs much easier. the advantage of an open-front without the high cost. 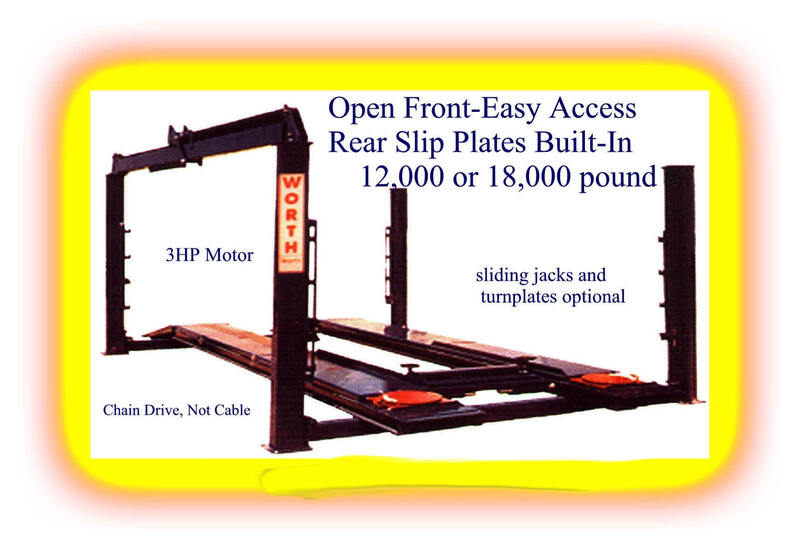 new model 12000AX Extended ramp length in front allows two positions for the front turn-plates. Includes filler plates for the position that is not in use. Adds 15" extra capacity. 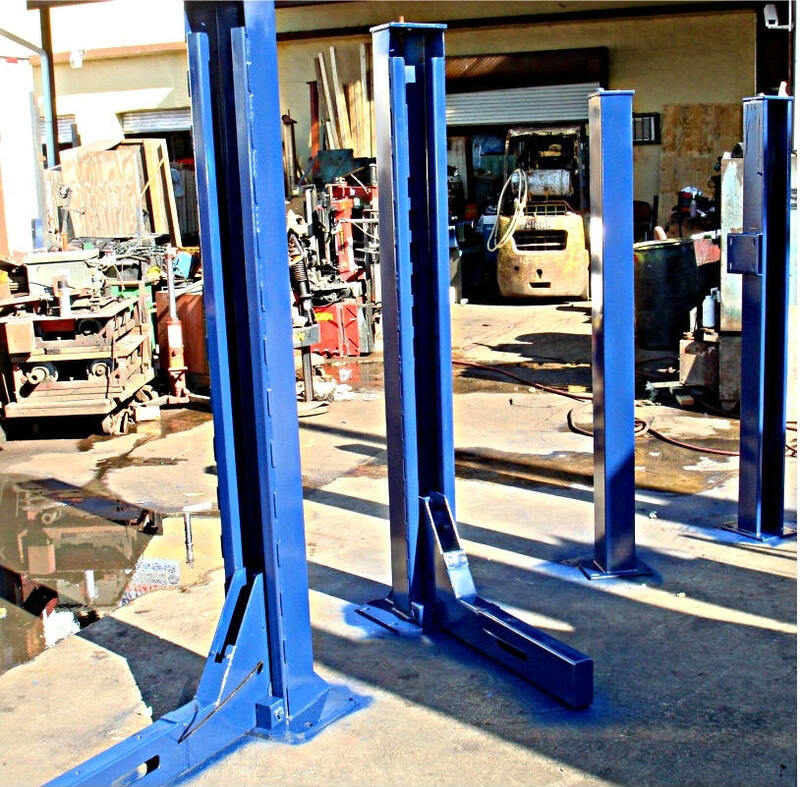 Automatic Back-Up Safeties are standard on all Worth 4-Post lifts. They are located in each post and automatically engage at any height for added protection. 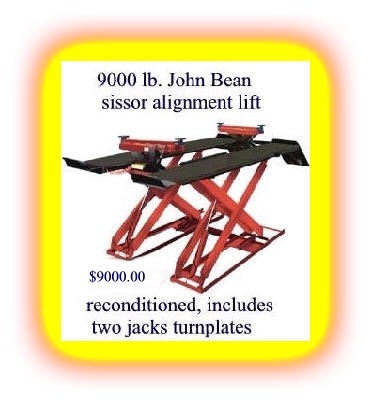 Rolling Air Jacking Beams are available in 8000, 15,000 and 20,000 pound capacities. 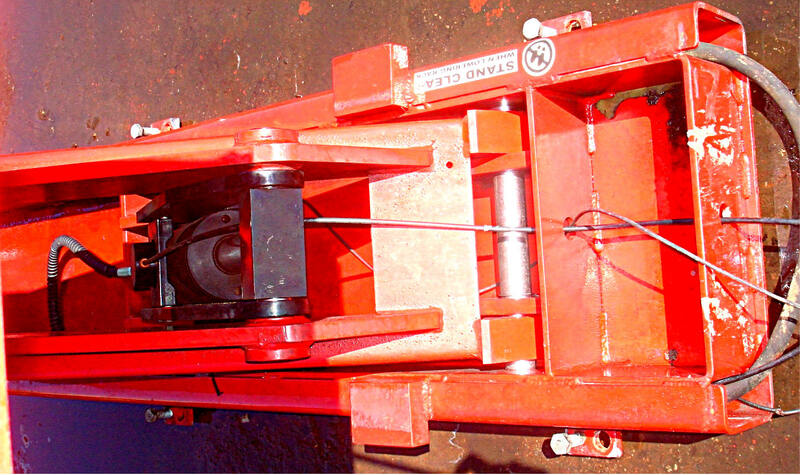 Three horsepower motor is standard on all Worth 4-Post lifts. 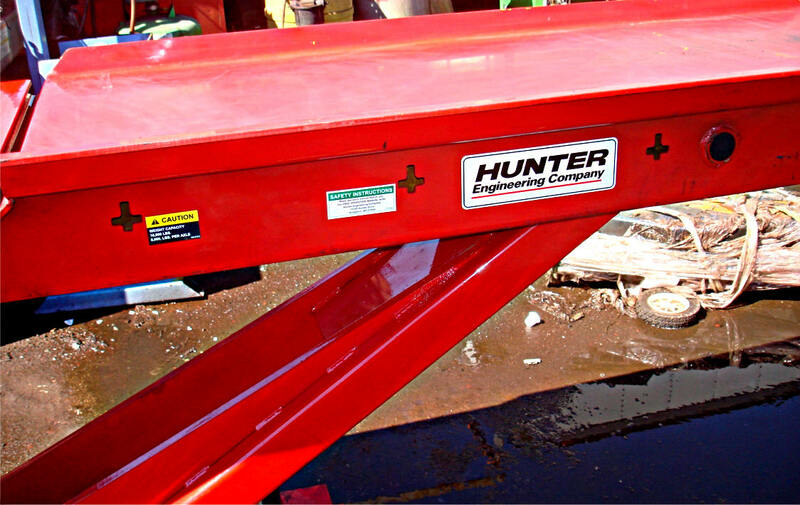 26 gallon rolling Oil Drain Pan is Optional on all 4 post lifts. (requires optional rails on Non alignment lifts). 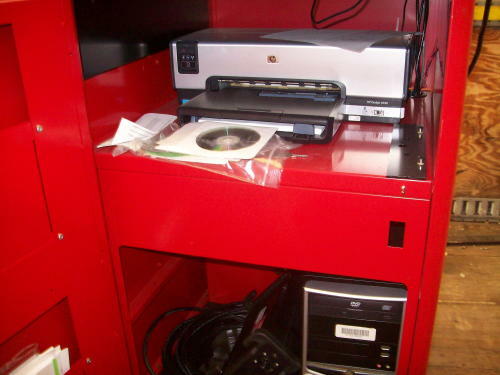 It is ideal for performing all types of fluid services, including transmission, oil, differential, or cooling systems. Overall Width (A) 11' 4" 11' 4" 11' 4" 11' 10" 11' 10"
Overall Length (B) 17' 10" 19' 6" 19' 6" 25' 2" 25' 2"
Rise (including Runway) 78" 78" 78" 70" 70"
Ramp Width (C) 14" 14" 14" 24" 24"
Wheelbase 172" 192" 192" 240" 240"
Clearance between Post (D) 120" 120" 120" 120" 120"
Overall Width (A) 11' 4" 11' 4" 11' 10" 11' 10"
Overall Length (B) 21' 8" 21' 8" 25' 2" 25' 2"
Rise (Including runway) 78" 78" 70" 70"
Wheelbase 2-Wheel Align 187" 202" 187" 202" 235" 235"
Ramp Width (C) 22" 22" 24" 24"
Clearance between Post (D) 120" 120" 120" 120"
New 8800lb. 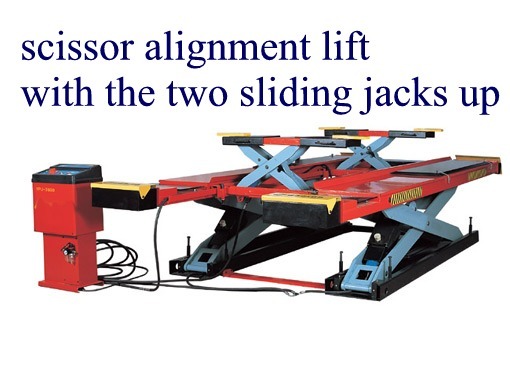 scissor alignment lift including two sliding jacks and turnplates. Align WB capacity 144" 172"
Overall deck length 168" 198"
Maximum lifting height 72" 72"
Distance between runways 36" 36"